Meet the new SnüzPod3 Pocket, the clever storage accessory for your SnüzPod3. 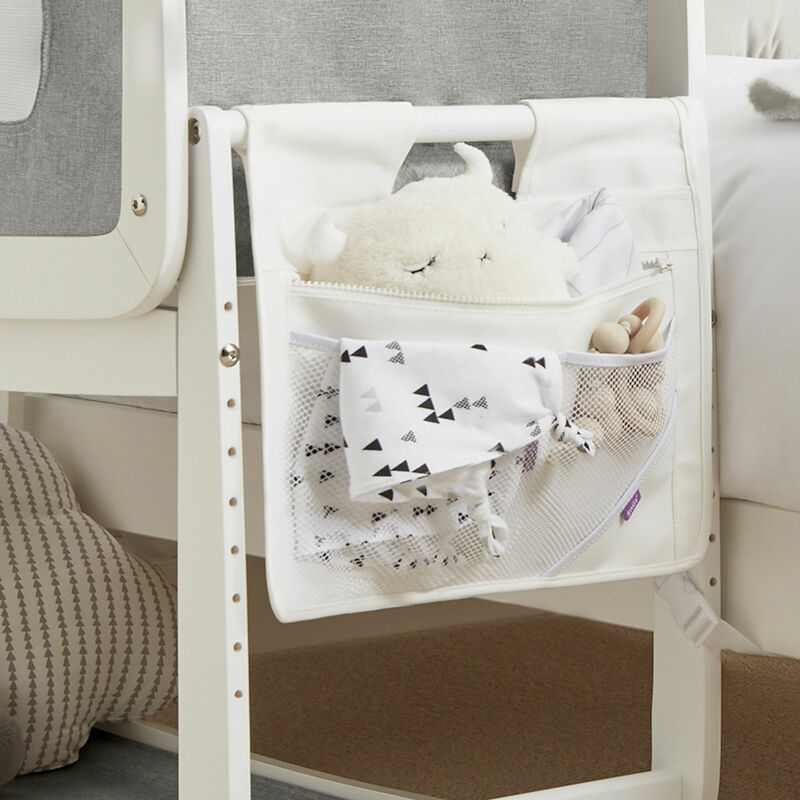 This handy Pocket holds all the essentials you and your baby need during the night, and all within an arm’s reach. 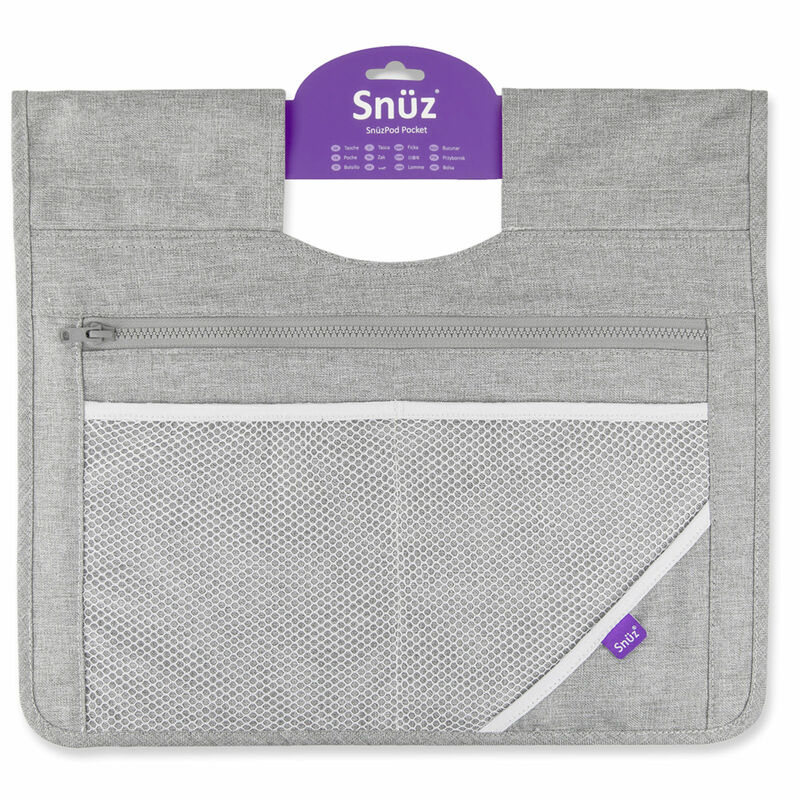 Created from the same durable material as SnüzPod3, the Pocket is a perfect match in every way.